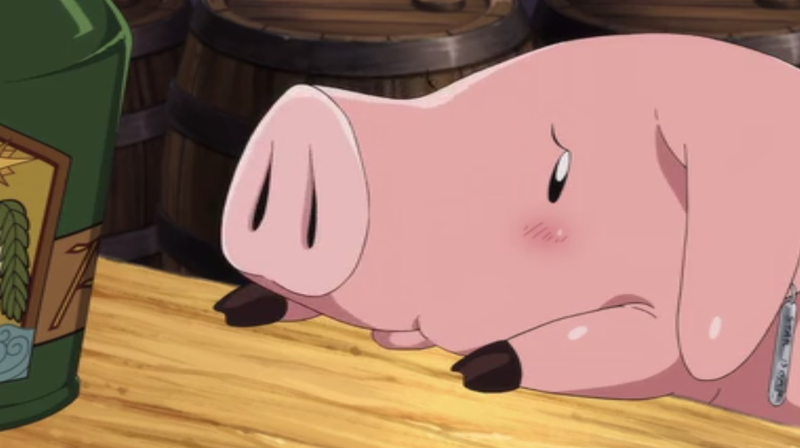 One of the most significant license buyer of anime in the states is Funimation. 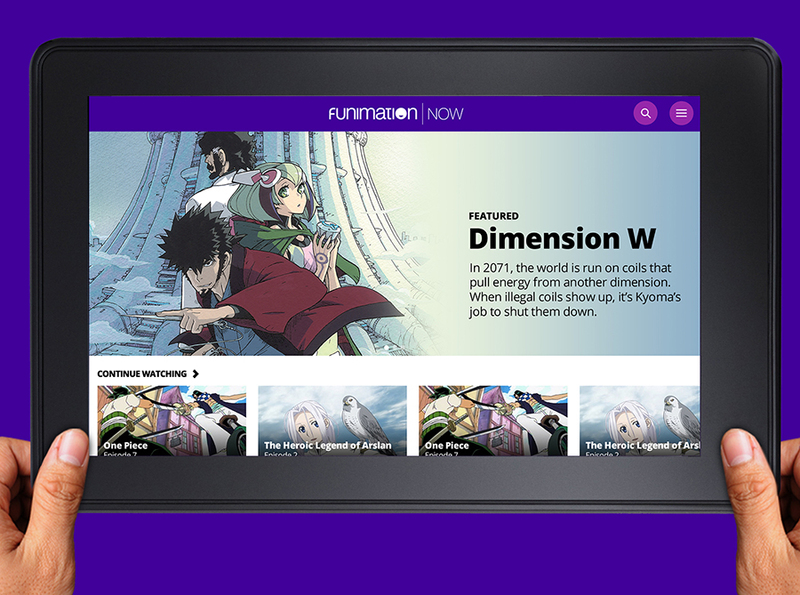 They’ve an online streaming service in FunimationNow which just released a mobile version to support smartphones and tablets; iOS, Android, Kindle and even Windows 10 devices. It’s worth considering what the implications for the likes of Crunchyroll might be as and when Funimation and other license holders step up their own native streaming abilities. But what of the delayed FunimationNow UK launch? Originally planned for February the FunimationNow.UK site is behind schedule and while there’s no further comment (we asked) on the launch in the UK after the mobile upgrade, the UK site is promising March. Looking for RPG news, reviews, cosplay and a hex-ton of goodies on Telegram? We're there.